"I can't wait to come to the blanket party in April!" 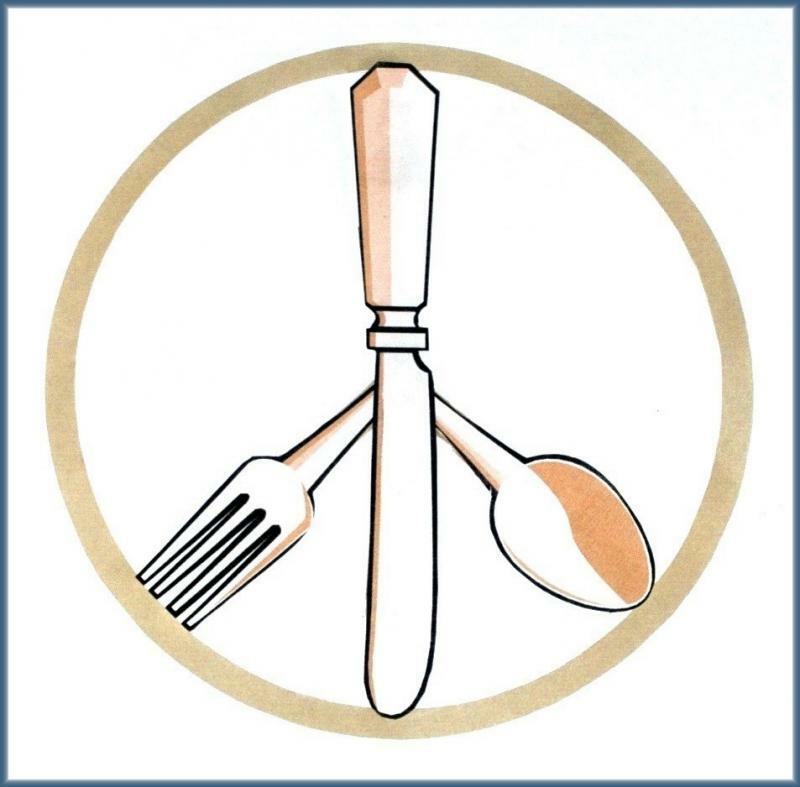 "I like that each Peace Meal event brings together a new group of people!" "Thank you for a great evening and for your ongoing support and commitment to making a difference in the lives of those in need!" "Thank you for hosting the Peruvian Hearts dinner. I am in complete awe over how much time and effort you spent making sure the dinner went well. Your friends are welcoming and interesting. I hope to see you at future events."